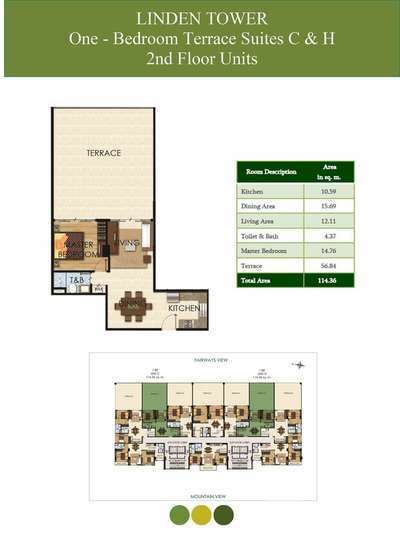 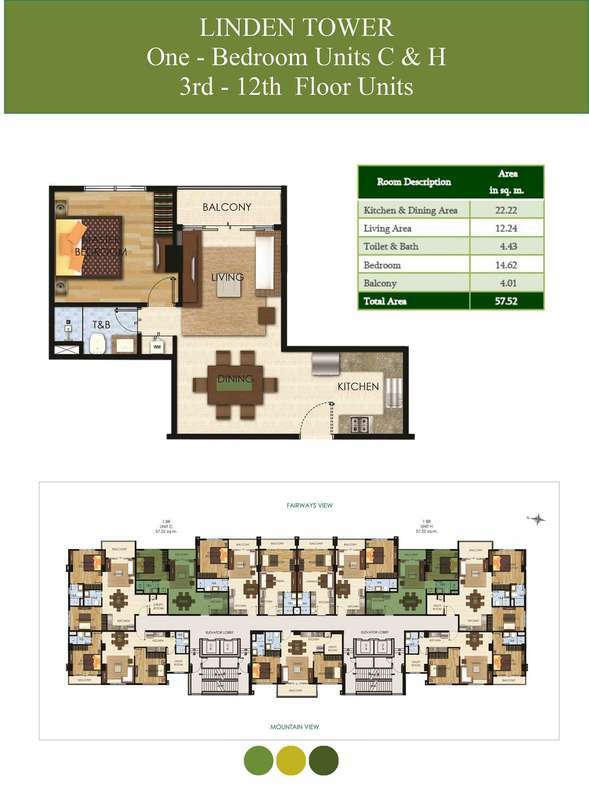 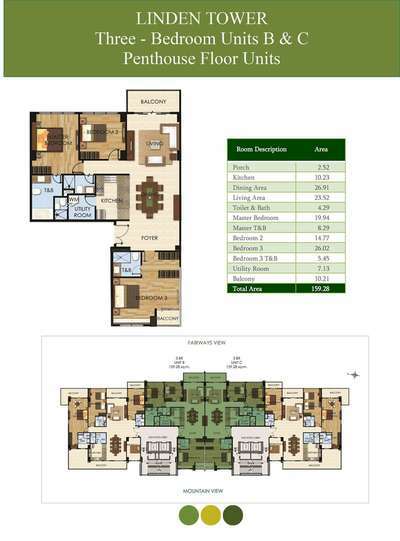 The Woodridge Place Phase 2 is a mid-rise condominium community that seamlessly fuses the rustic mountain retreat experience and the conveniences of modern living. 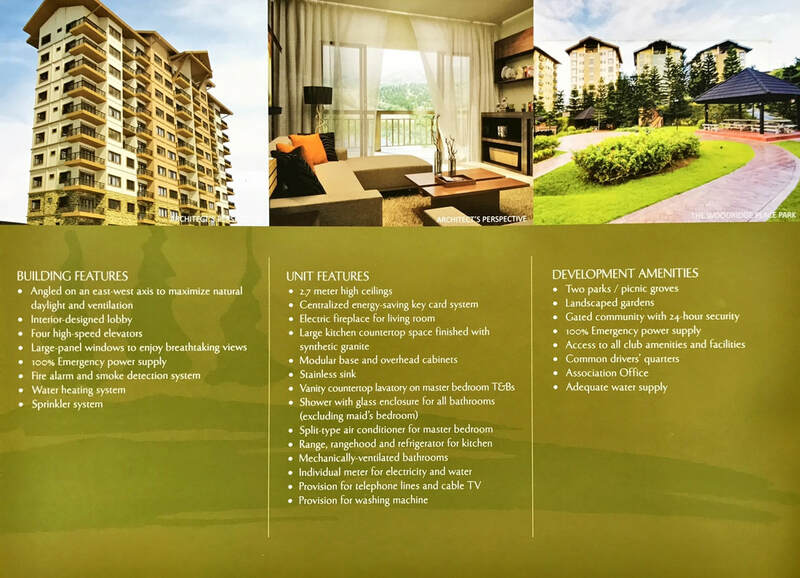 Master-planned for discriminating individuals who juggle work and play, here, residents can just lock-up and go anytime they please. 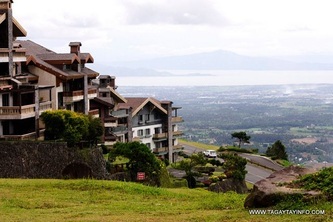 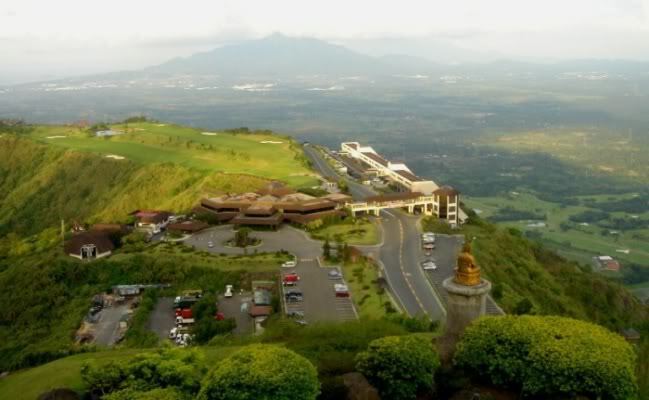 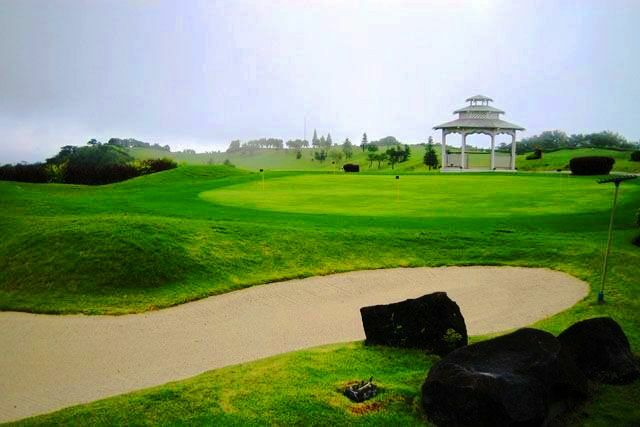 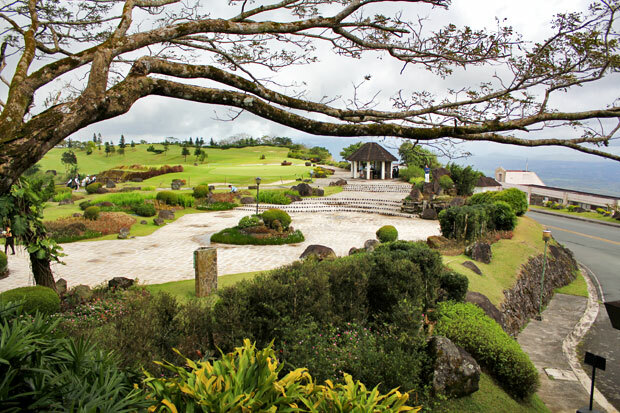 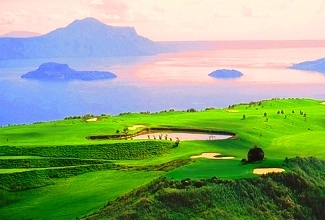 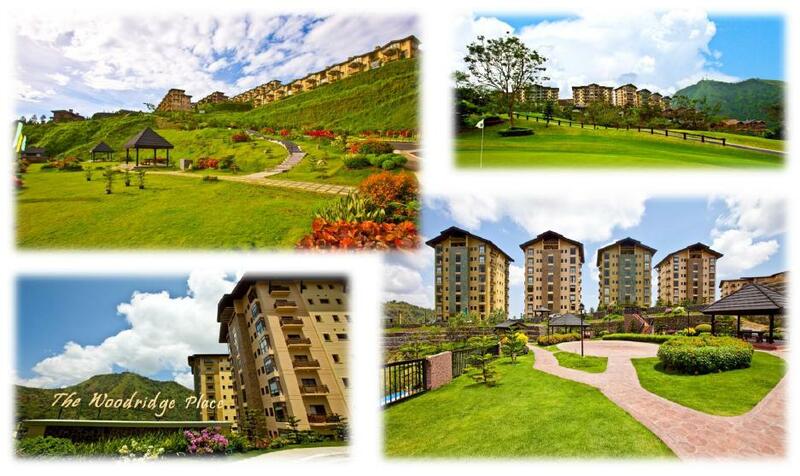 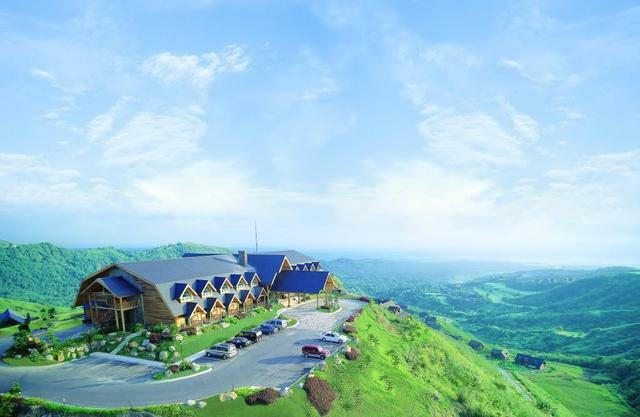 Located along one of the highest elevations in Tagaytay Highlands, you're assured of spectacular views everywhere you turn, from a panoramic view of The Woodlands, to the Tagaytay Highlands golf course, to Canlubang and Laguna de Bay. 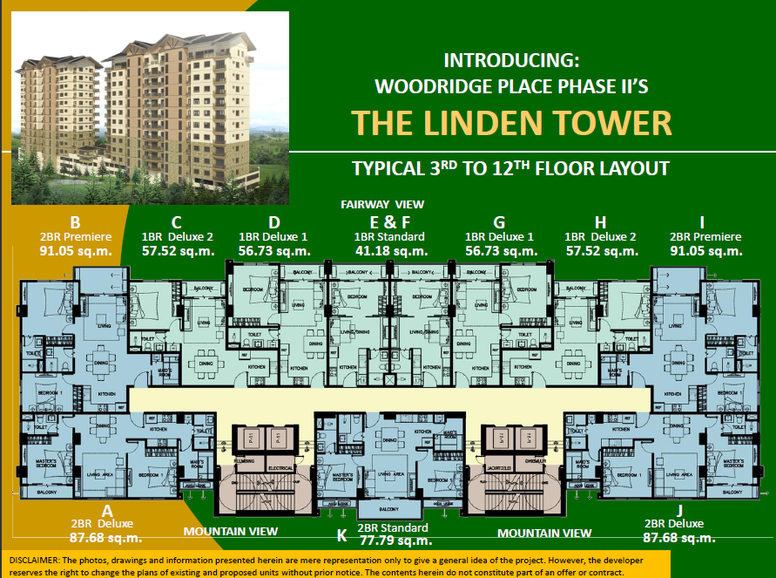 The Woodridge Place Phase II is now open. 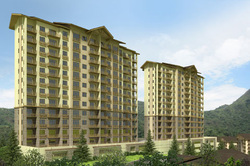 When the timber-and-stone condominium units at HPI’s first community, The Woodridge sold out in 2005, there was this insatiable demand for more of the same kind of mountain property. 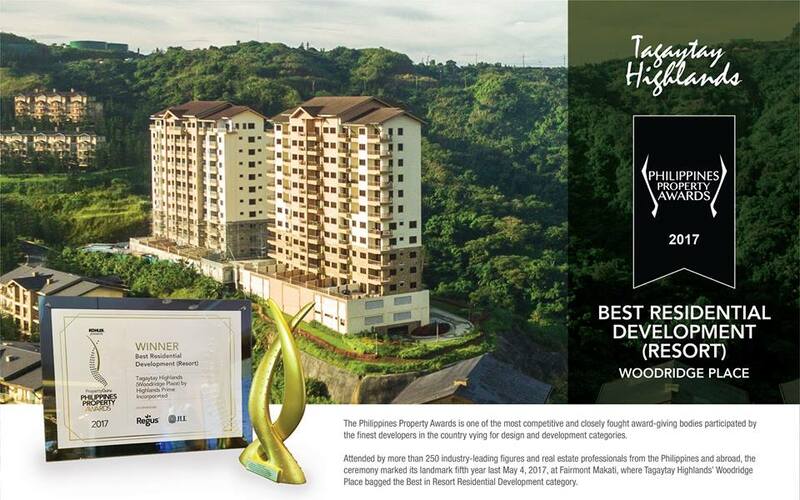 This inspired HPI to develop its latest residential showcase, The Woodridge Place. 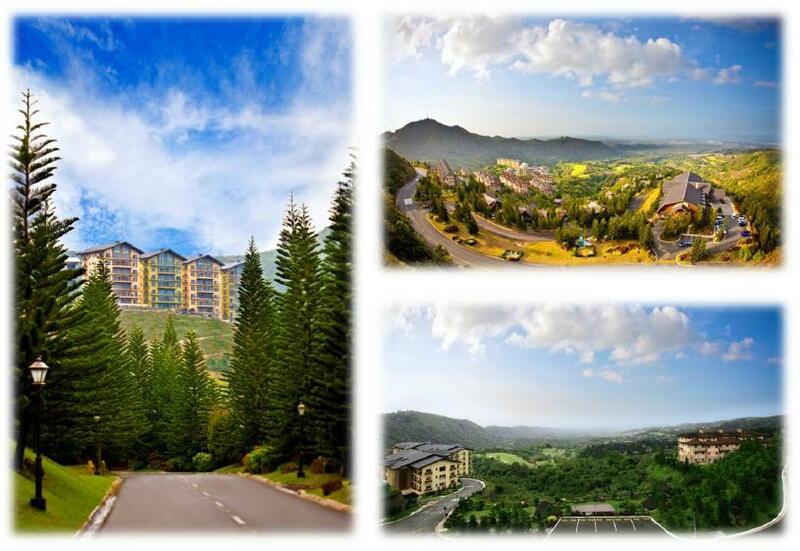 YEAR-ROUND COOL WEATHER. Flanked by Mountain Ranges, WPP2 sits on the natural wind tunnel with fog traveling through the site from mountain to mountain. 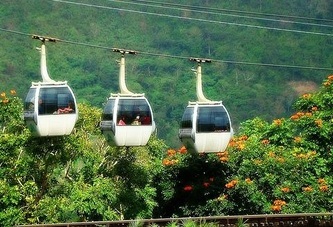 WPP2 guarantees cool climate amidst a lush mountain hideaway setting. 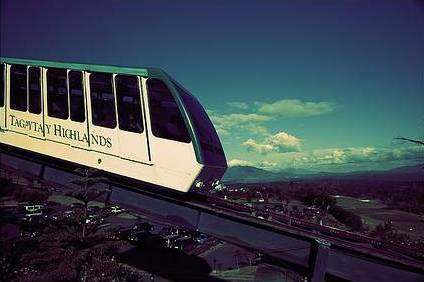 PERPETUALLY UNOBSTRUCTED VIEWS. The location of WPP2 gives it “perpetually” unobstructed views of the Fairways, Canlubang Estates and the Laguna de Bay. 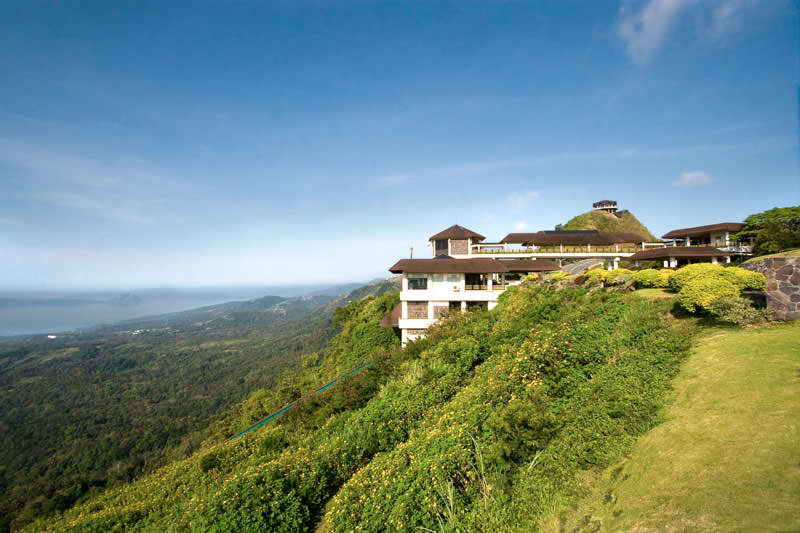 Being higher in elevation than its cousin WPP1, no building construction below it could spoil its magnificent natural panoramic views. 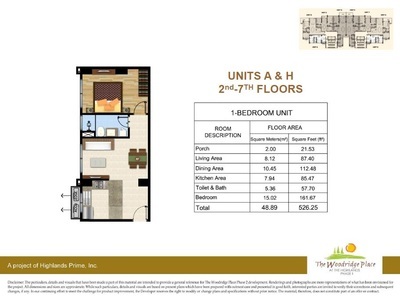 WPP2’s first residential floor (2F) is higher than the apex of the highest WPP1 building. 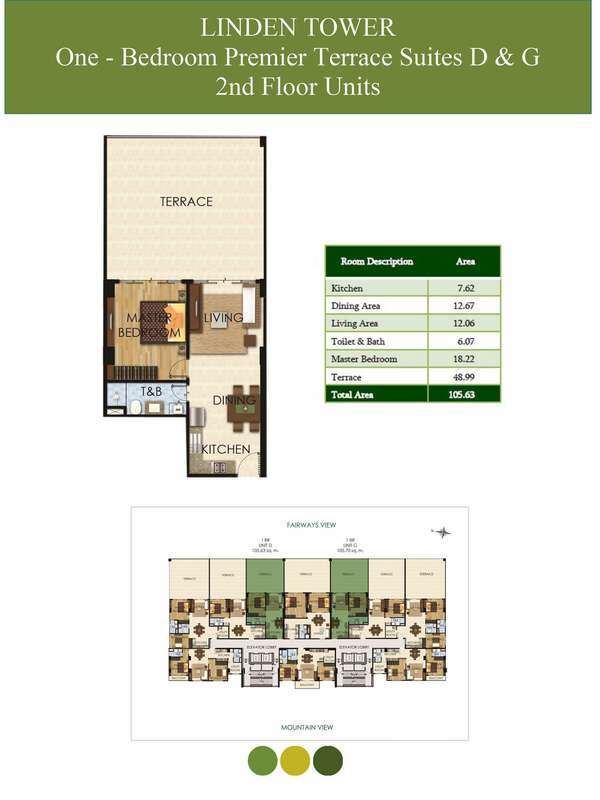 YOUR SECOND HOME RIGHT HERE, RIGHT NOW. 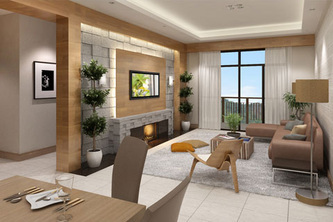 No hassle of planning and waiting for the construction of a new home. 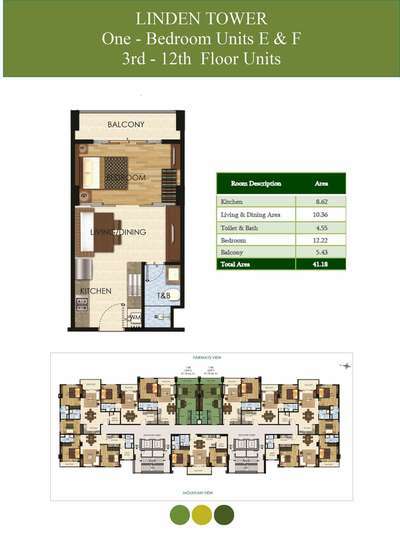 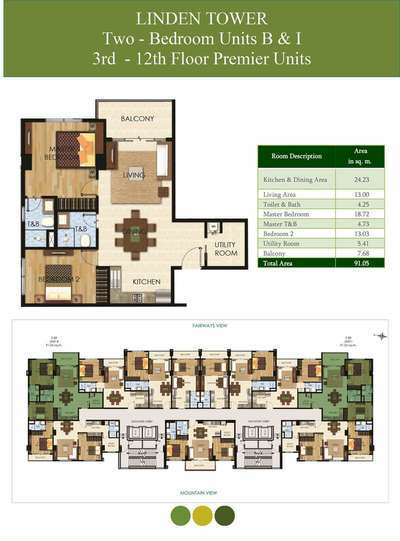 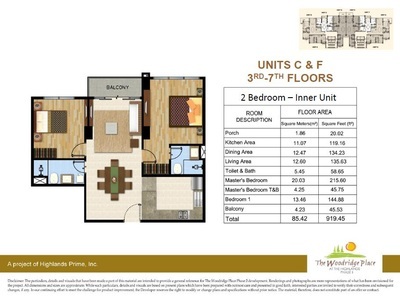 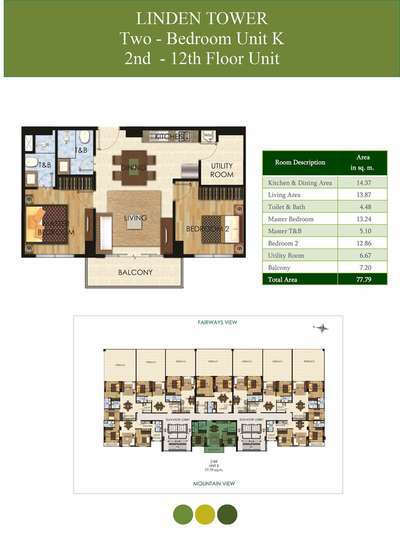 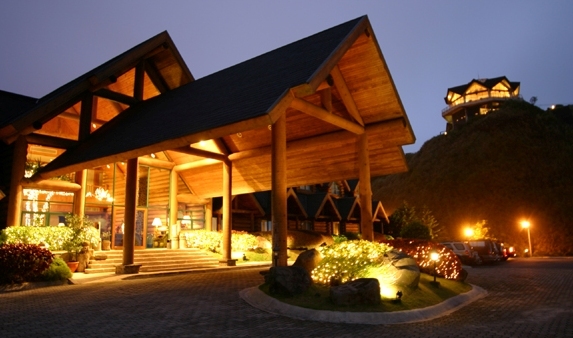 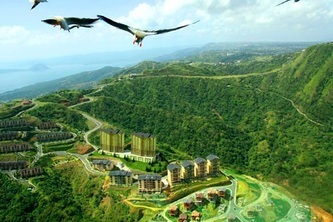 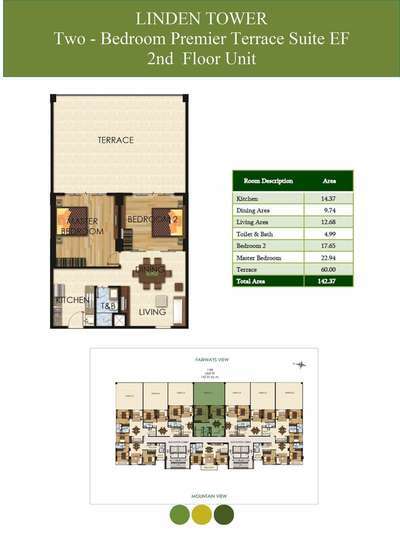 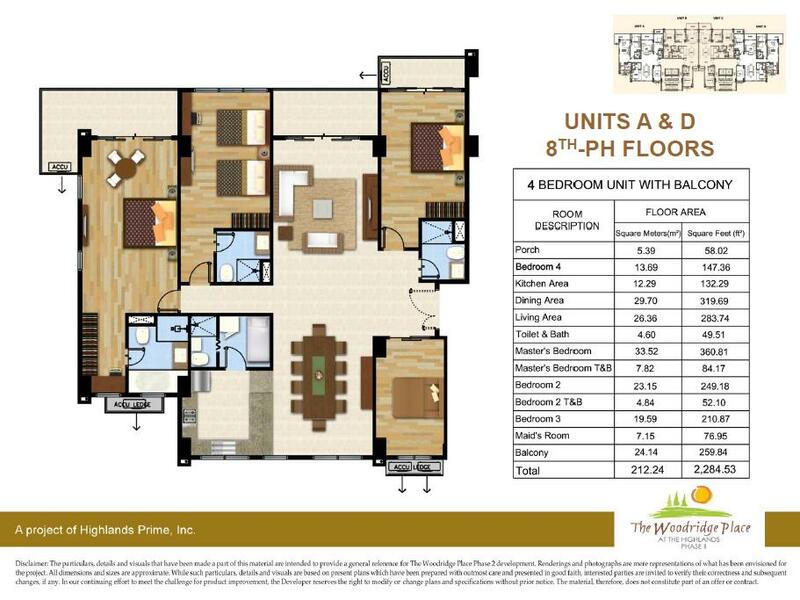 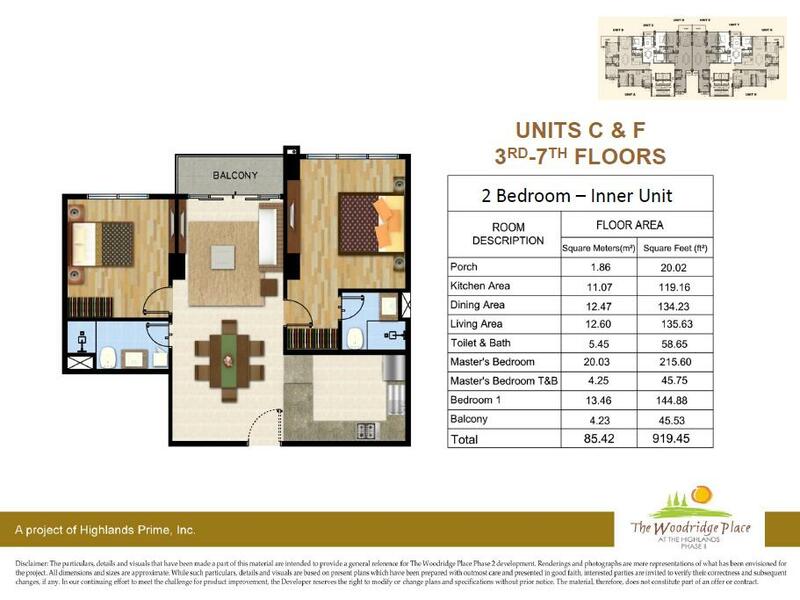 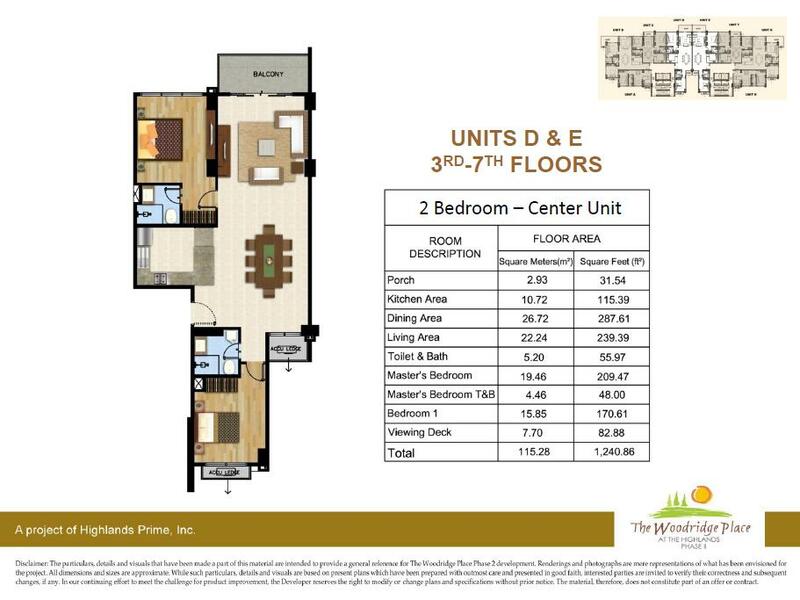 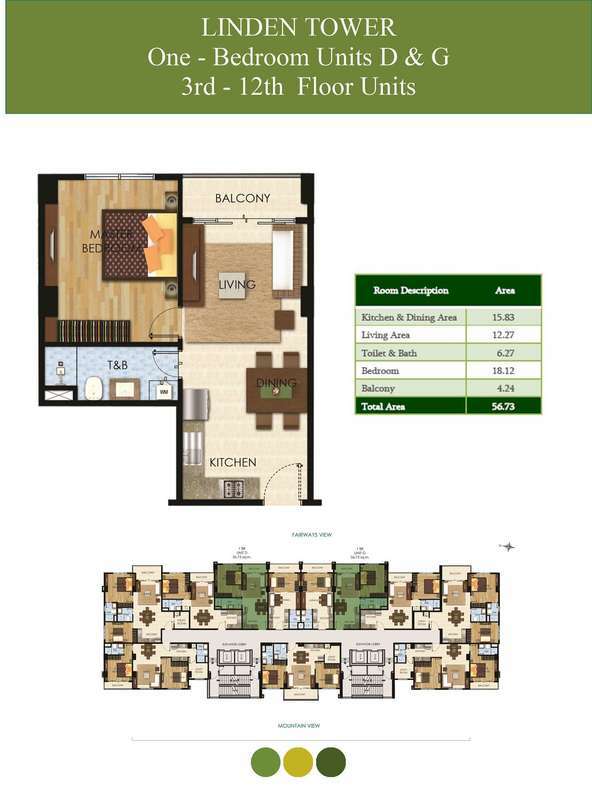 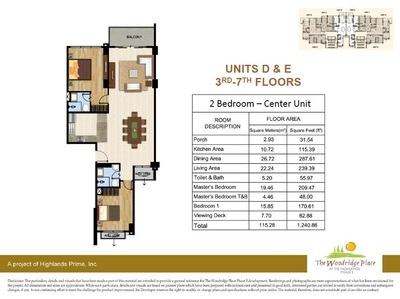 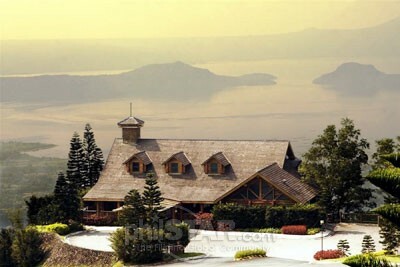 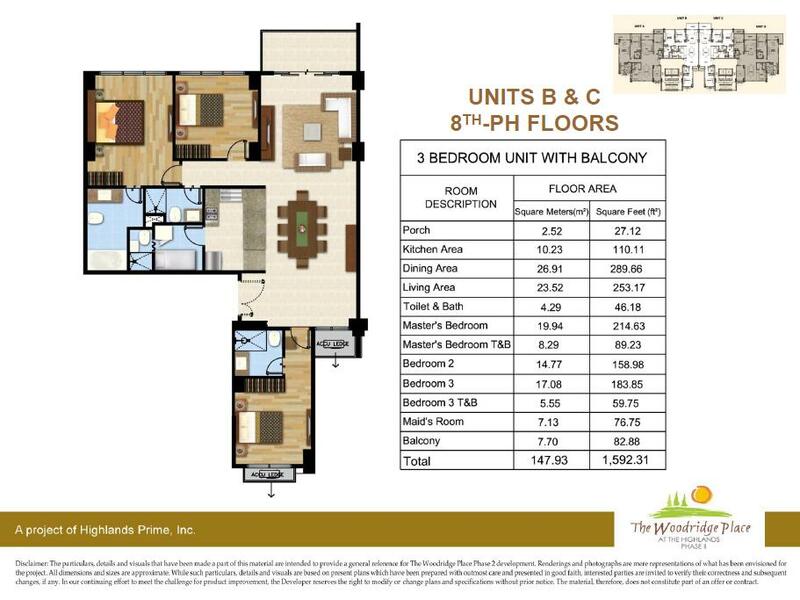 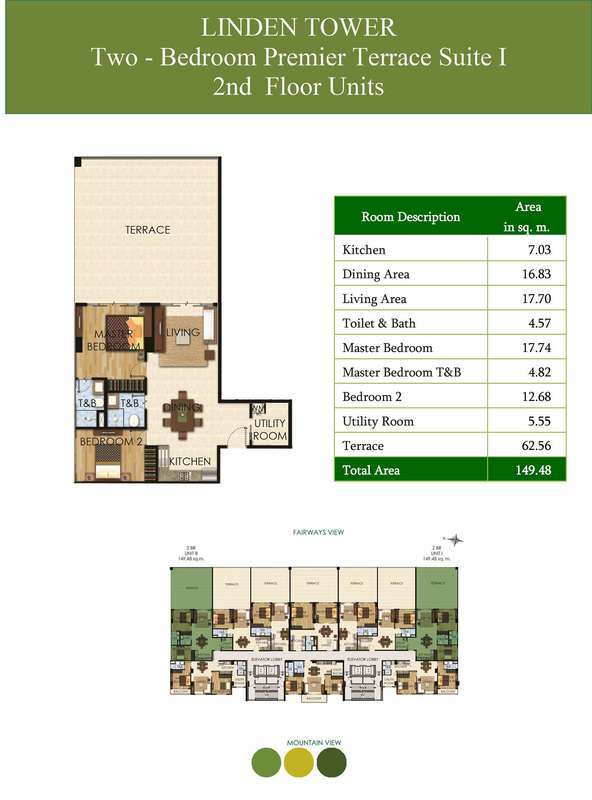 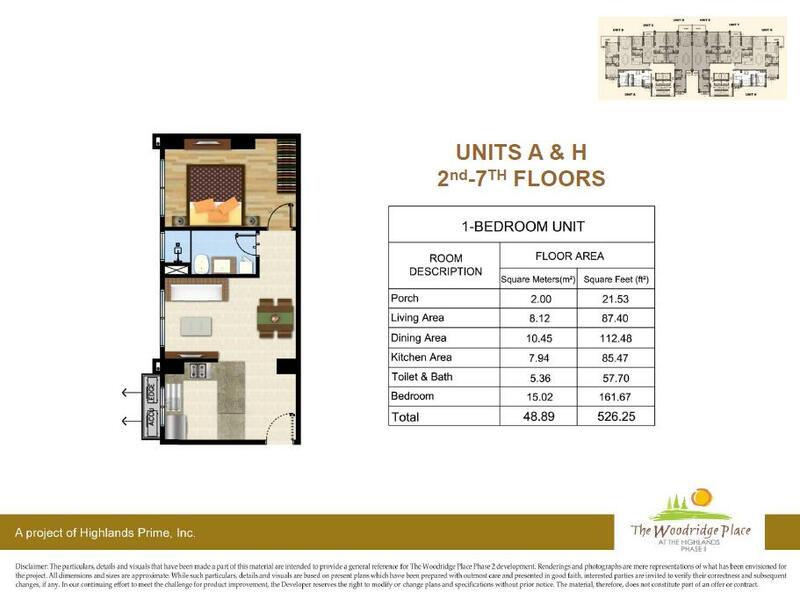 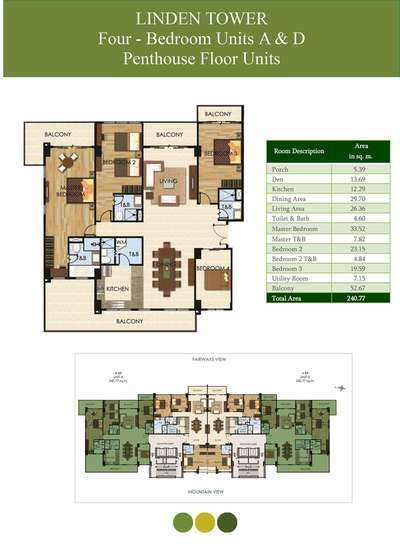 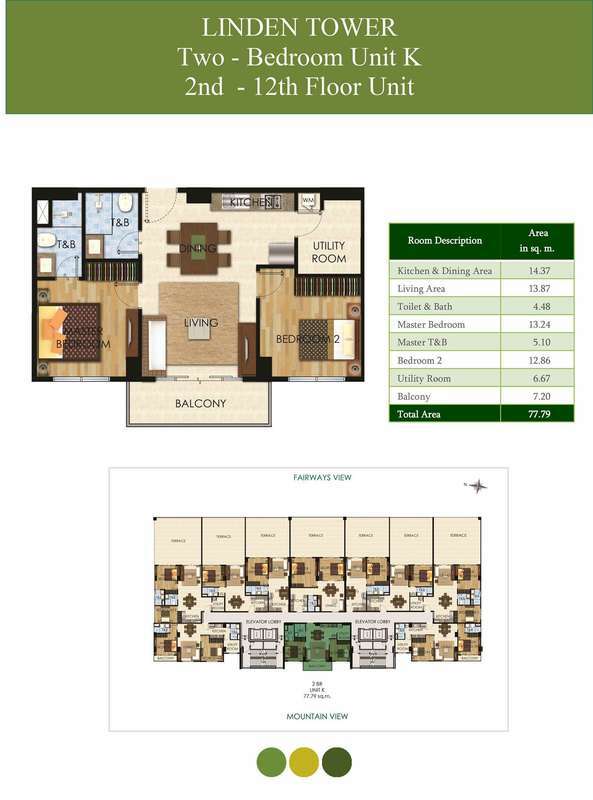 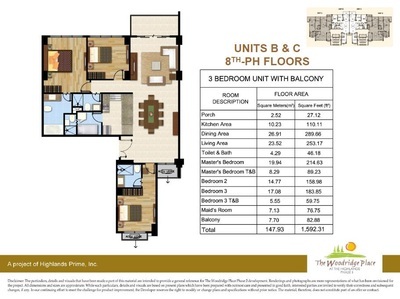 Once the units are turned over, the unique Tagaytay Lifestyle experience could already be enjoyed & experienced instantly. 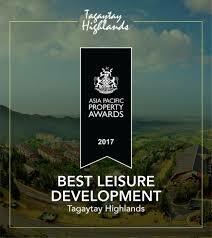 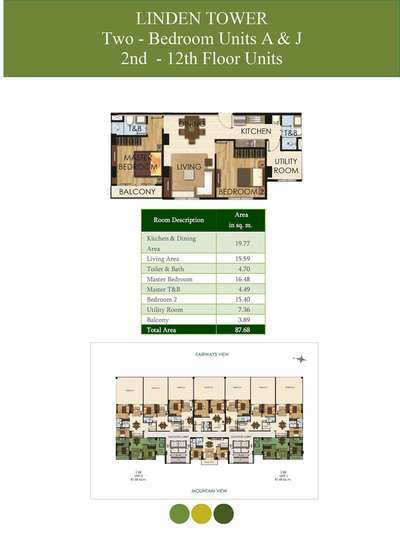 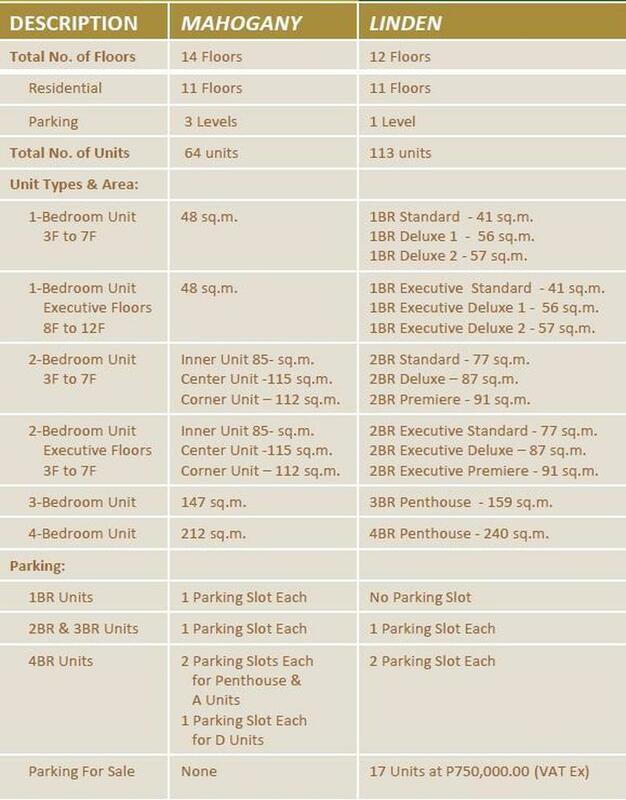 It is the only project in the Highlands that offers lock-up & leave convenience of modern condo living.